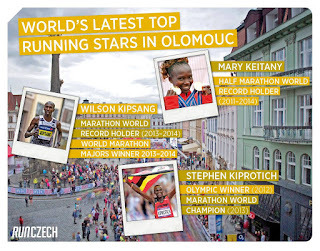 RoadRunning never ending... fantastic halfmarathon from Olomouc (Czech Republic ) saturday evening at 7pm..
Wilson Kipsang ...Stephen Kiprotich....Mary Keitany....the top names of an incredible race!!! 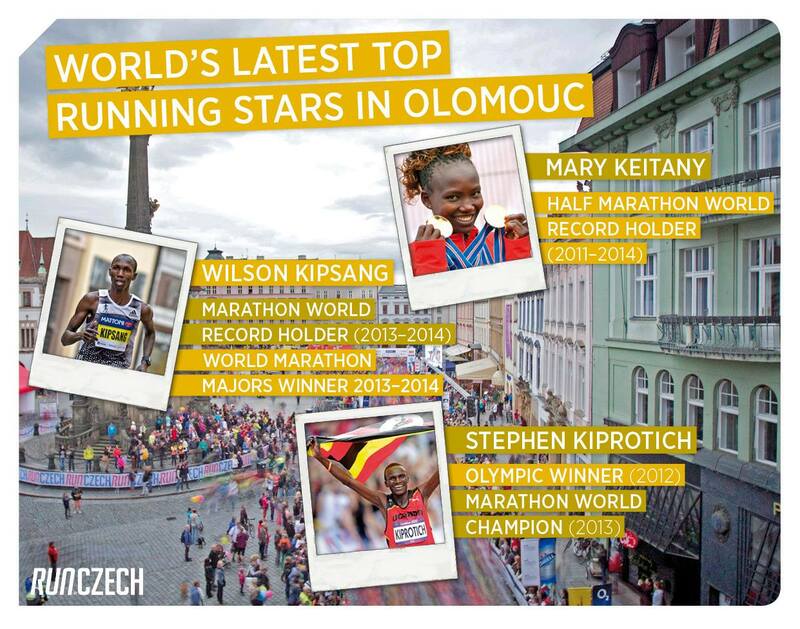 I will be there and will be proud to get interviews from athletes and tell u everything from race! !